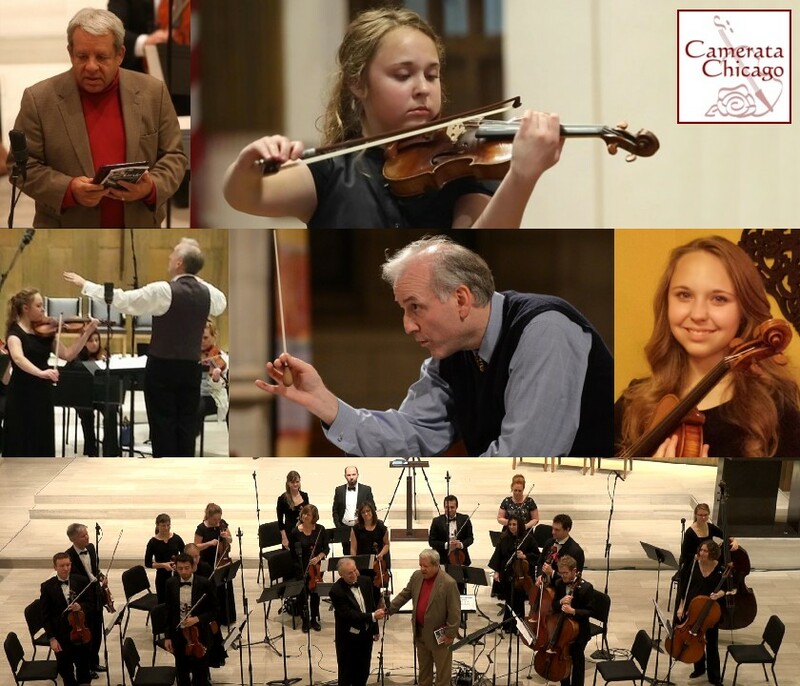 This concert is in support of Camerata Chicago’s Vivaldi Four Seasons Educational Recording Project. Including the poetry written by Vivaldi himself, the recording is for a CD designed especially for children to learn this classic and be inspired in the riches of classical music. Joyce Saxon is the Principal Project Sponsor. Enjoy the Four Seasons on the lawn in the beautiful grounds of the Dunham Woods Riding Club in Wayne. The lawn looks onto the patio at Corky’s next to the club where the orchestra is performing. Or sit in assigned seating and after the concert join us for our gala benefit dinner at the club house to support this recording project (50%) and the Wayne Area Conservancy Foundation (50%). The last date for ordering dinner tickets is midnight Wednesday July 11. If you have missed this deadline, do please call 630-221-5555 to see if any dinner tickets are still available. (All lawn tickets will still be available until the concert begins). The last date for ordering dinner tickets is midnight Wednesday July 11. If you have missed this deadline, do please call 630-221-5555 to see if any dinner tickets are still available. (All lawn tickets will be available until the concert begins). The July 14 concert at 6 p.m. takes place in the beautiful grounds of the Dunham Woods Riding Club in Wayne. The lawn looks onto the patio (where the orchestra is performing) at Corky’s next to the club. Visit the Dunham Woods Riding Club website.